 Sutton Transport cites improved accuracy rates, eliminated biller turnover and a 44% reduction in annual costs of their freight billing process since signing on with freight back office partner DDC FPO. 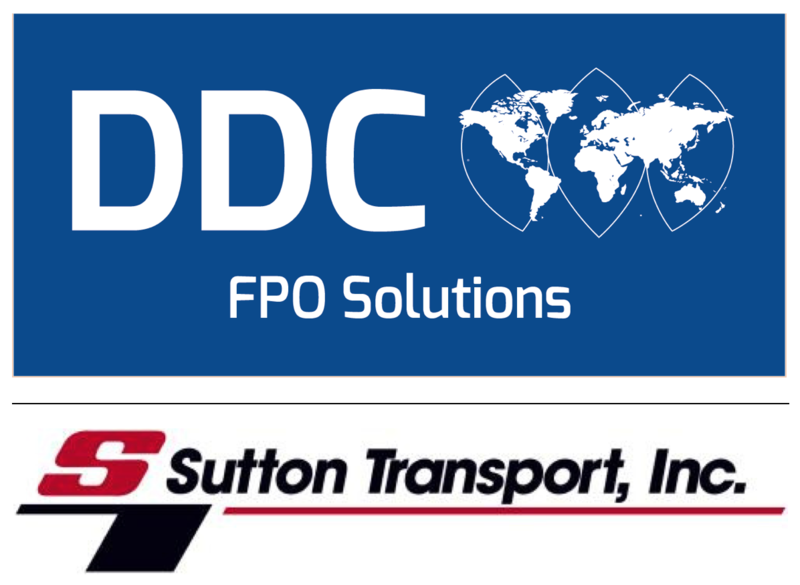 Denver, CO / March 16, 2018 – Leading Midwestern private carrier Sutton Transport announced this morning the improved operational efficiencies and elimination of biller turnover for their freight billing process with freight back office partner DDC FPO. As a result of this partnership, the carrier projects an annual 44% in cost savings that can be dedicated to other core business matters.